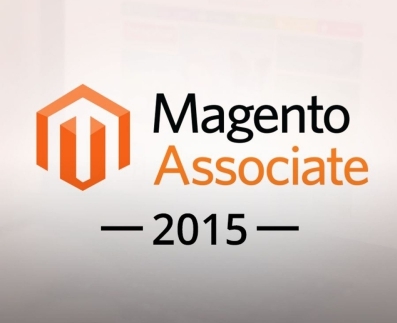 Advanced Logic is Magento Solution Partner for the fourth consecutive year. With a continued growth in the years, Advanced Logic is a web agency that has made the development of eCommerce solutions with Magento its core business. With a total committment towards the implementation of high quality eCommerce projects, in 2015 Advanced Logic move forward with the development of mobile-ready sites and with its custom Magento development activities on behalf of its international partners.